Due to some personal issues this post is delayed and no longer qualifies as ‘current’ news per se but still relevant. 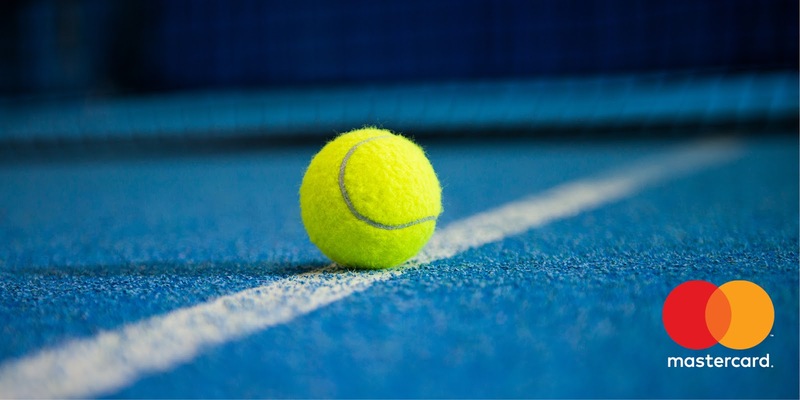 The recent(ish) announcement by Mastercard and Tennis Australia that the payments giant will serve as official payment partner for the Australian Open is a huge boon for all involved. It isn’t just the big-ticket event either; the friendly season-opening team event will be rebranded the Mastercard Hopman Cup and Mastercard will become an official partner to the other Australian Open Series events in Sydney, Hobart and Adelaide. There is also launch activities in Tokyo, Shanghai and Singapore. The brand is already involved with Roland Garros and Miami – as well as in numerous other high-profile sporting and media events including the PGA TOUR, The Open Championship, UEFA Champions League, 2015 Rugby World Cup and Cannes Film Festival. But in tennis terms, the Oz open is the one to get. None of the other majors do as much to promote their brands in an earnest yet tasteful manner. In Paris, it is only the select few – more often than not homegrown – corporates who get the lion’s share of exposure, Wimbledon is a closed shop and still too elitist and the U.S Open adopts a rather confused media strategy with Heineken and Emirates having to share a rather too similar set of video highlights reels in this year’s tournament. Jacob’s Creek, Kia, Garnier – to name just three are synonymous with the season-opener and over comparatively little time.